​Brand new show at Luna Lounge!! 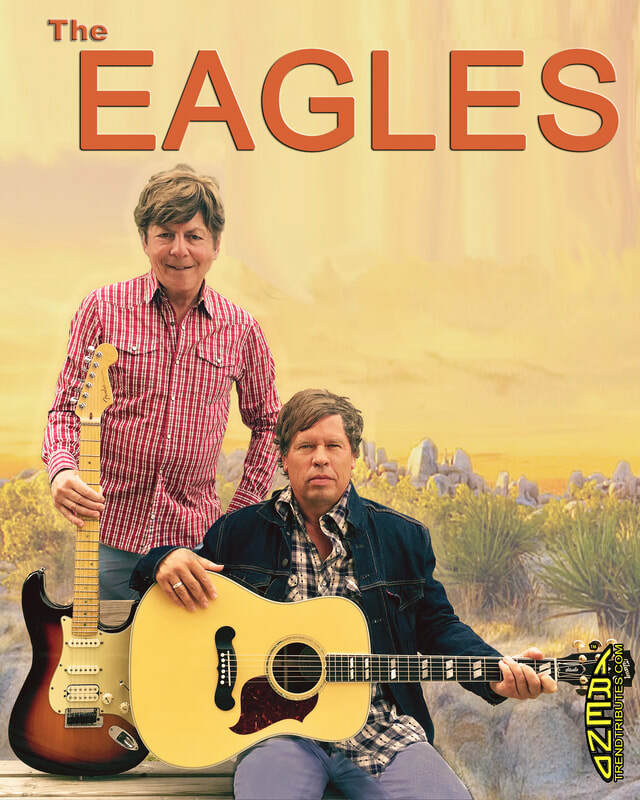 Join us for a wonderful tribute to Don Henley and The Eagles! The show stars Michael Dankert and Jamie Shear - an amazing duo who will re-live the hits - Hotel California, One Of These Nights, Boys Of Summer, New Kid In Town and many many more. We are delighted to have the opportunity to bring this fantastic show to you this season! This show will sell out fast so don't delay - Get your tickets today!